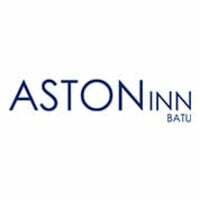 Located at Batu tourism area, Aston Inn Batu is in close proximity to popular attractions such as Museum Angkut and Jatim Park 1. Surrounded by several mountains, the hotel is perfectly suited to spend your time relaxing with cooled-mountain air. Featuring 103 rooms, suites, and penthouse, all guests are given an access to to private balcony offering panoramic views of Batu’s natural surroundings, completed with upscale facilities and in-room amenities. 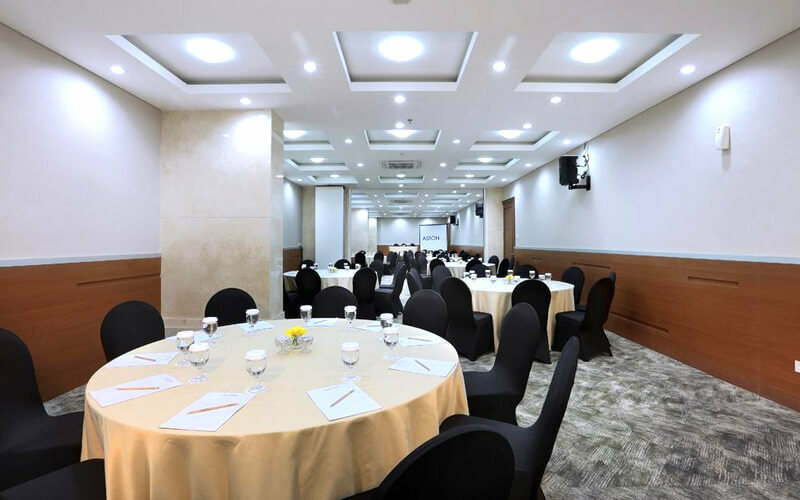 A range of restaurants and lobby lounge offer exceptional cuisine in a variety of sophisticated and comfortable settings, including a complimentary Wi-Fi connectivity throughout the hotel.